Localization aims to adapt a product so that it feels “natural” to end-users in a target locale. This suggests that without localization, the product will feel foreign due to differences in knowledge — epistemic differences — between the source and target locales. These differences arise because culture and language frame how we understand our experiences and how we think of ourselves as a collective. Classic exam- ples of localization are international, involving differences in language and culture, but local- ization can be required intra-nationally when the nation in question comprises more than one language and culture, as is true of many contemporary nation-states. The United States is certainly one of these nations embedding a large number of indigenous and imported lan- guages and overlapping cultures. 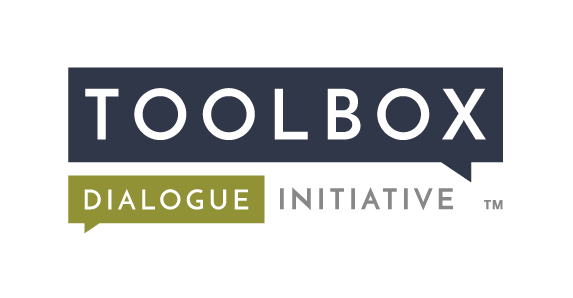 Crowley, S., Eigenbrode, S. D., O’Rourke, M., Wulfhorst, J. D. (2010). 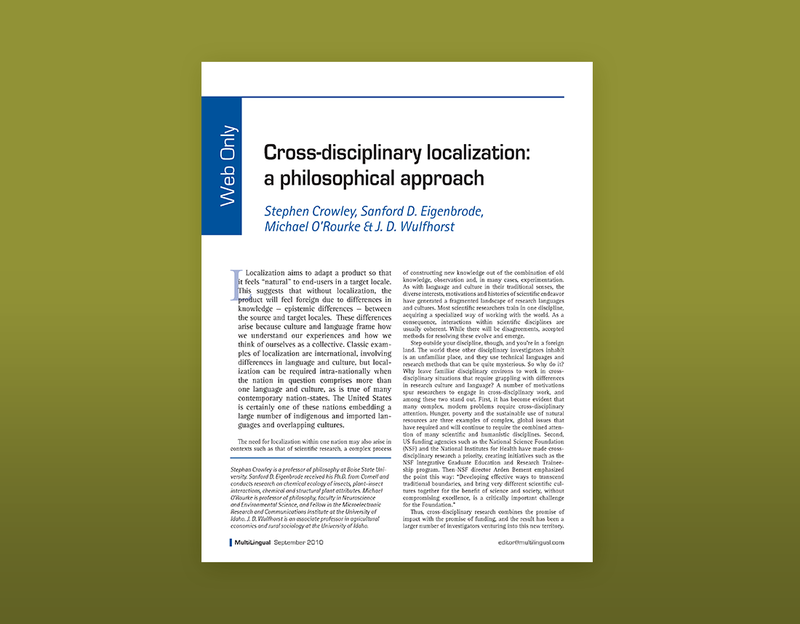 Localization in Cross-Disciplinary Research: A Philosophical Approach, Multilingual, 114.